Happy New Year from all of us at A2B Solutions! The start of a brand new year presents many opportunities to set new goals and here at A2B, we’re excited to see what 2019 has in store. Many of you are likely making your list of New Year’s resolutions, which probably includes goals like eating healthier meals and working out more, but are you including any resolutions that can keep your family, pets, and home free of pests? We’re talking, of course, about keeping your home free of bed bugs. Bed bugs are a very real problem in our state, so understanding why they are a problem can help our readers understand the reasons why they should be more cautious of bed bugs in the new year. At A2B Solutions, we genuinely care about you and your family’s well-being, which is why we will share some helpful hints that can help you understand why bed bugs will continue to be a problem in Denver and beyond. Should you have a bed bug infestation, our bed bug heat treatment team is just a call or a click away. Read on to learn our tips. Bed bugs are known as the hitchhiking bug because they are often unknowingly picked up by travelers and transported to a new place where they take up residence. What’s more, there are at least 20 cities where bed bugs are a rampant problem, so people bring them when they visit or move to a new location. 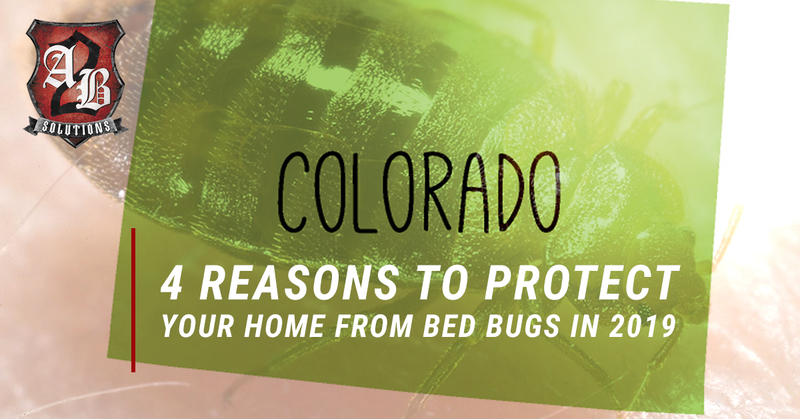 Here are some of the top reasons to be mindful and aware of bed bugs in Colorado in 2019. If you read one of past articles, Understanding Denver’s Current Bed Bug Infestation, you learned that Colorado is quickly becoming one of the top cities in the United States that faces a rise in bed bug infestations. In 2017, Denver7 News reported that the Mile High City is listed as the fifth most bed bug-infested city in the nation. Unfortunately, not much has changed since then. In fact, this trend will likely continue over the next few years, if not longer. Colorado has always been a tourist destination, but even more so in the last decade. As healthy lifestyles are becoming more and more popular, and with numerous benefits of spending more time outdoors, Colorado is a top place to visit. Colorado offers a plethora of job opportunities in all industries. With the new Amazon distribution center in North Denver, more and more people are moving from all over, including cities with high bed bug populations. Colorado has several military installations, which means there will always be a constant influx of people from out-of-state moving here. In the unfortunate instance that you discover bed bugs in your home, Colorado’s most trusted bed bug exterminators are just a call or click away. A2B Solutions offers the safest, most effective bed bug removals in Denver. We eliminate bed bugs from your home using heat rather than harmful chemicals. By triple-heating your home, the heat penetrates every nook and cranny, making it impossible for bed bugs to hide or try to escape the heat. If you have bed bugs, call our award-winning team for a Top Rated Local® bed bug heat treatment and see for yourself why we’re Denver’s favorite bed bug removal company.  Looking for a bed bug heat treatment outside of the Denver Metro area? Our wide-ranging service area includes Boulder, Estes Park, Fort Collins, Greeley, Longmont, Thornton, Westminster, and Cheyenne and Laramie in Wyoming. Get a bed bug removal near you!